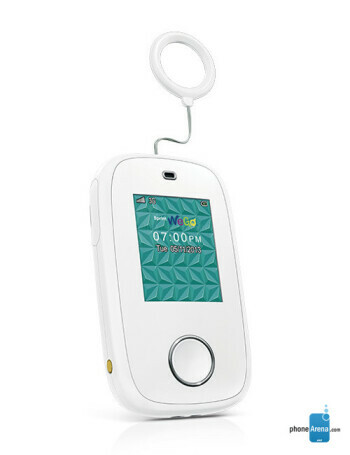 The ZTE (Sprint) WeGo is packed with safety features and extensive tracking functionality. Parents can limit the phone’s connections by programming which incoming and outgoing calls and messages can be made. Sprint provides a WeGo Portal that enables parents to control the handset, and track it via GPS.